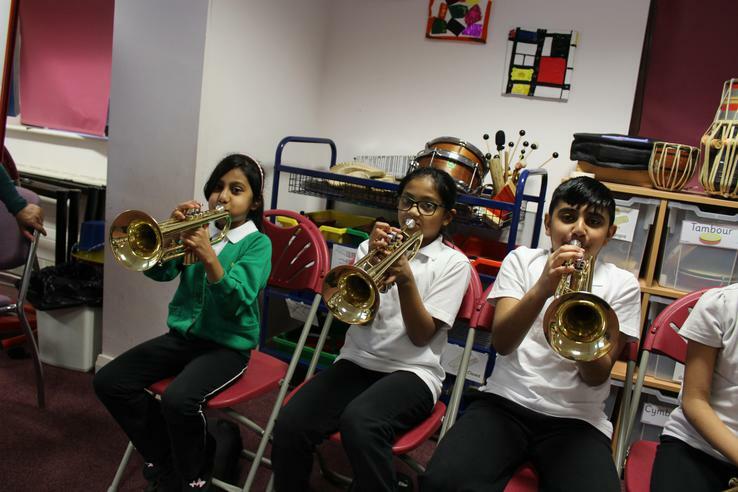 Our school has whole class instrumental teaching (W.C.I.T.). 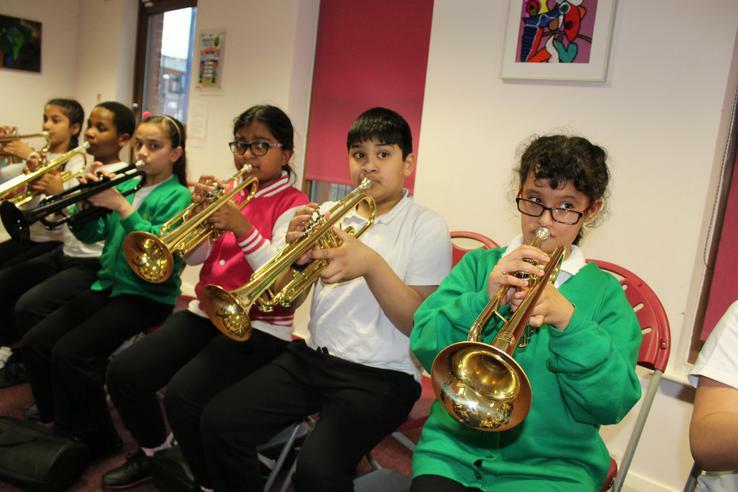 This is delivered by Mr. Lord from Oldham Music Service every Monday afternoon. 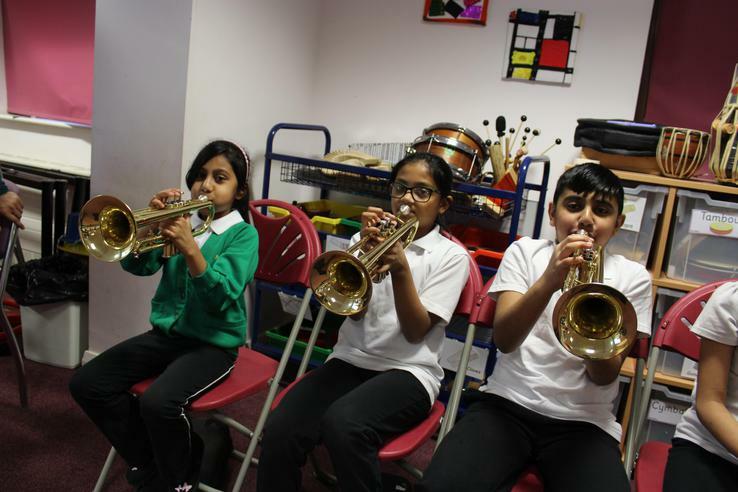 He works with Years 3, 4 and 5, dedicating one full term to each year group.. 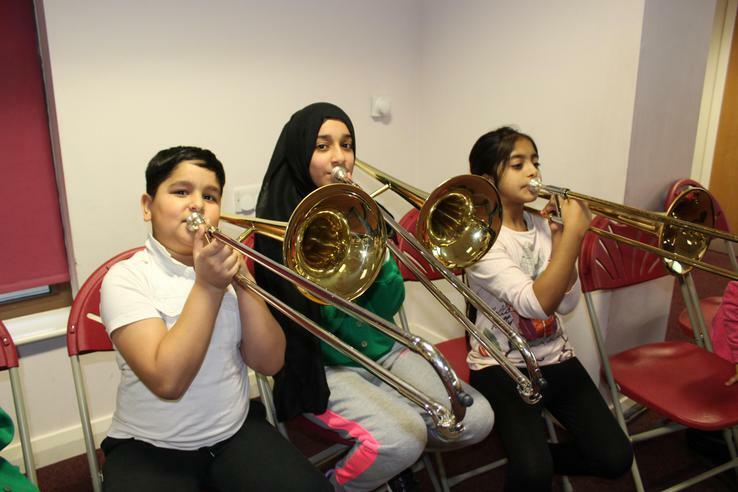 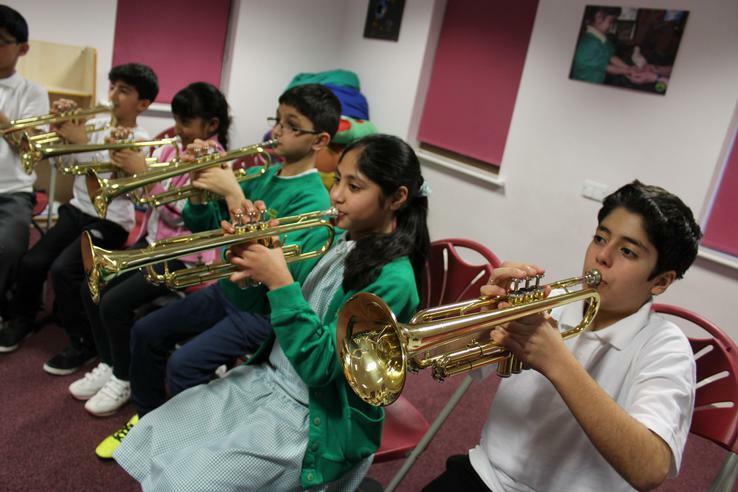 This therefore allows the children to follow a progressive path across KS2, enabling them to experience how to play a string instrument both on their own and as part of an ensemble from an early age in their education. 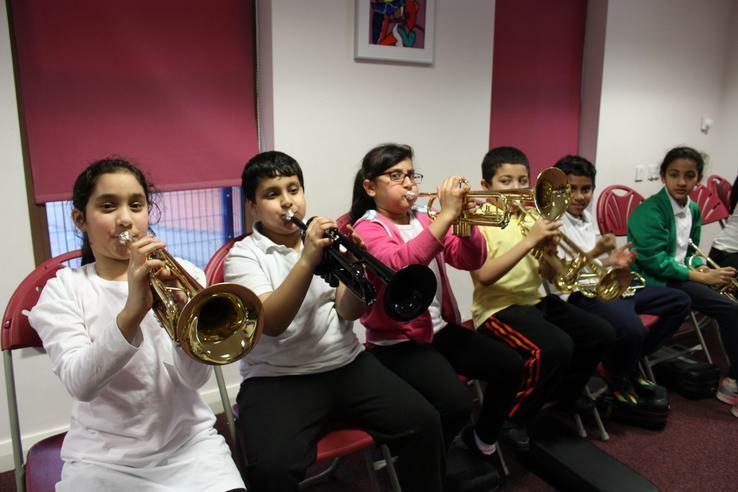 They also learn skills related to the National Curriculum to enhance their experience. 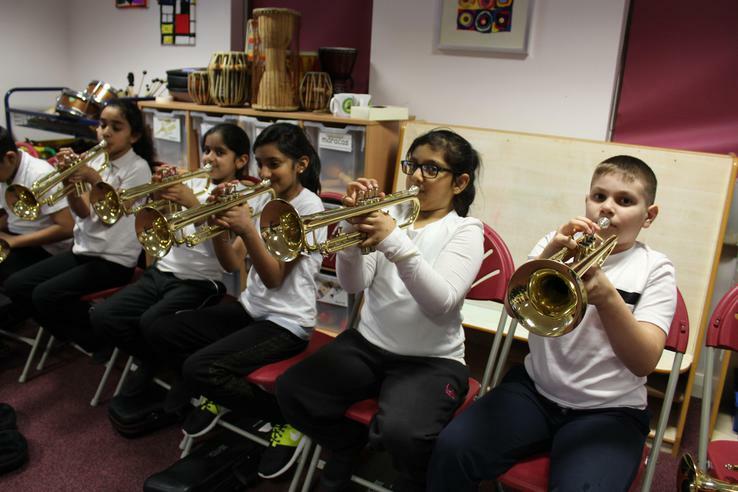 They have the opportunity to use their skills in performances in assemblies once a term and also at the Bridgewater Hall alongside the world famous Halle Orchestra. 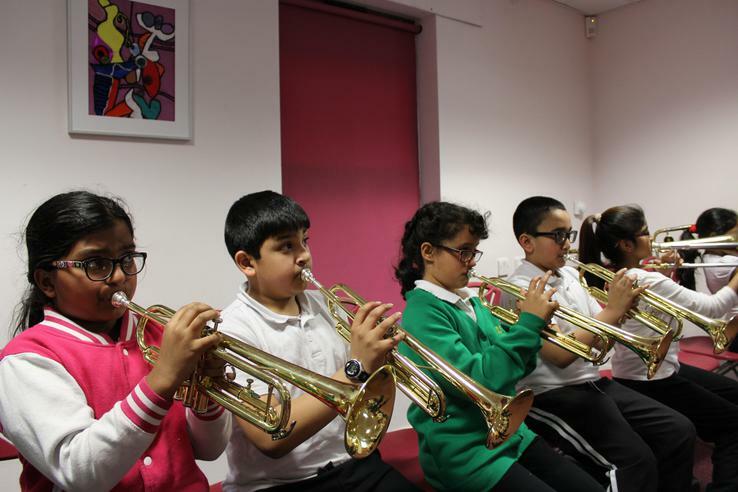 Mr Lord is an experienced violin player who has performed at the highest level. 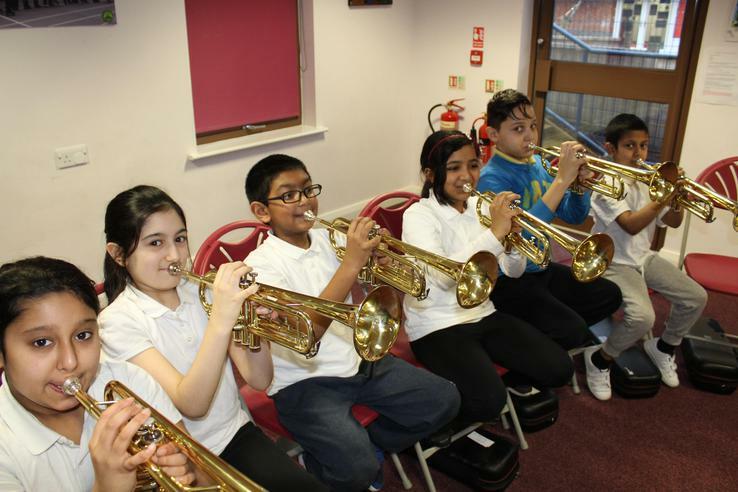 In addition to this, selected children from Year 6 participate in a brass lunchtime club to foster their love for music. 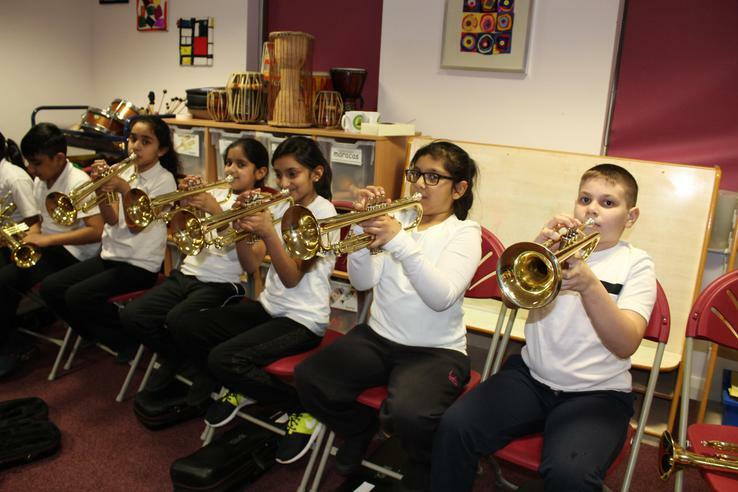 This is delivered by Mr Webb who has been trained as an arts award assessor. 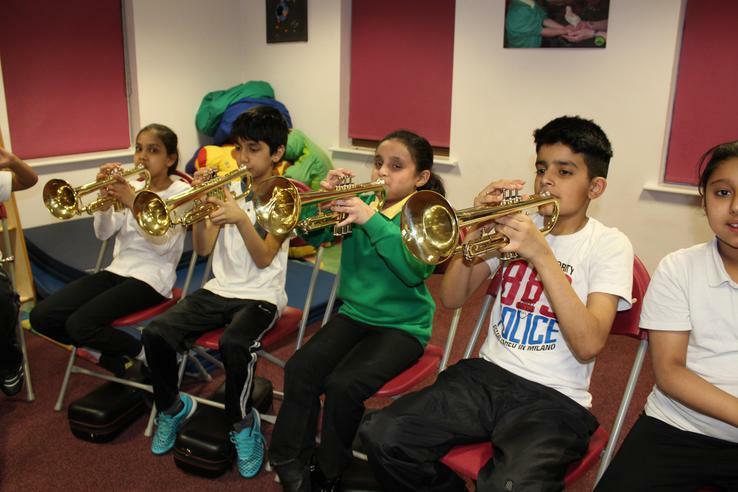 The music programme works up to a recognised national certificate of achievement showing the 'Discover' element of the Arts Award.